Spear hunting is an alternative means of hunting. It is the purpose of the museum to inform the public of the world of spear hunting. Come visit the museum and learn more about spear hunting and several African animal species, including lions, cape buffalos, kudu, zebra, gemsbok, eland, wildebeest, blesbok, warthogs, and others! You will also learn about many other animals from all over the globe, including the asiatic water buffalo, cougars, sika deer, fallow deer, black bucks, elk, American buffalo, alligators, and many others! The museum also hosts many collections of spears used by Gene Morris as well as spears used around the globe for hunting animals of all kinds! Admission is free for all ages and the museum’s hours are Monday – Friday from 8AM – 5PM. 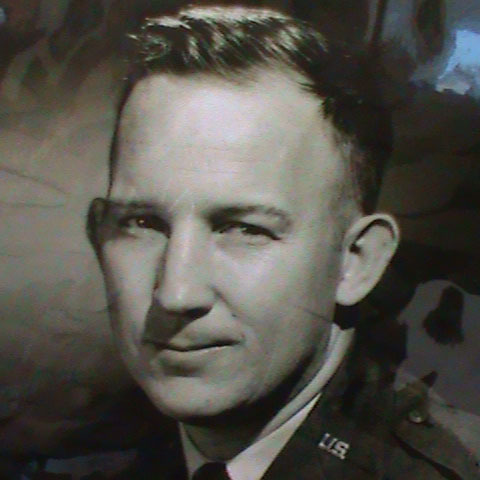 Born in Memphis, Tenn., Morris retired from the Air Force after 22 years with the rank of colonel. Morris spear-hunted in Alabama, Florida, Texas, Hawaii, Argentina and Africa. 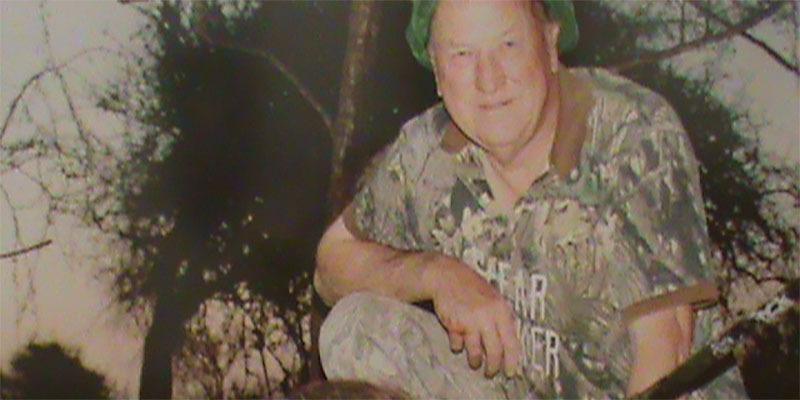 After killing his first deer on his 40th birthday, Morris went on to take alligator, cougar, buffalo, goat, bear, boar, ram, zebra, eland and gemsbok, he said in his earlier interview. When not hunting, Morris could often be found dressed in camouflage greeting visitors to the museum. When the museum opened, he rewrote his will so that his money would go to the facility rather than his family or the National Rifle Association and Safari Club International, as he once planned, Morris said in 2007. He wrote two books on spear hunting and was working on a third book that included other aspects of his life, such as his military service in Vietnam, Henson said. 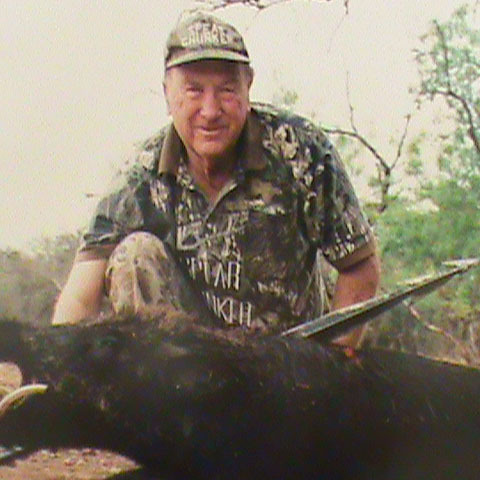 Gene with his spears after taking down another boar.